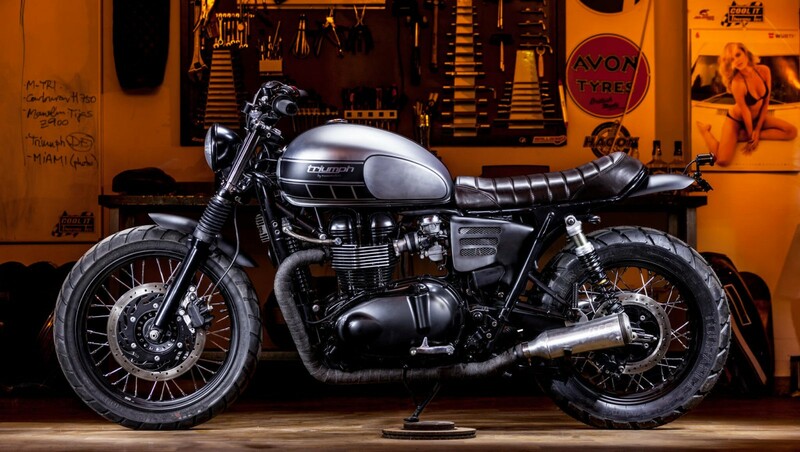 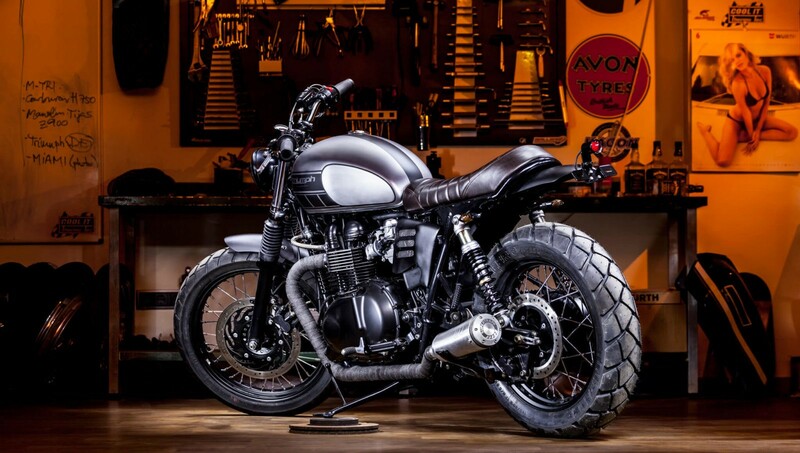 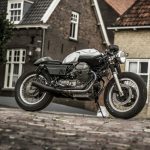 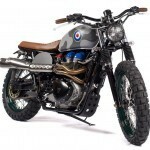 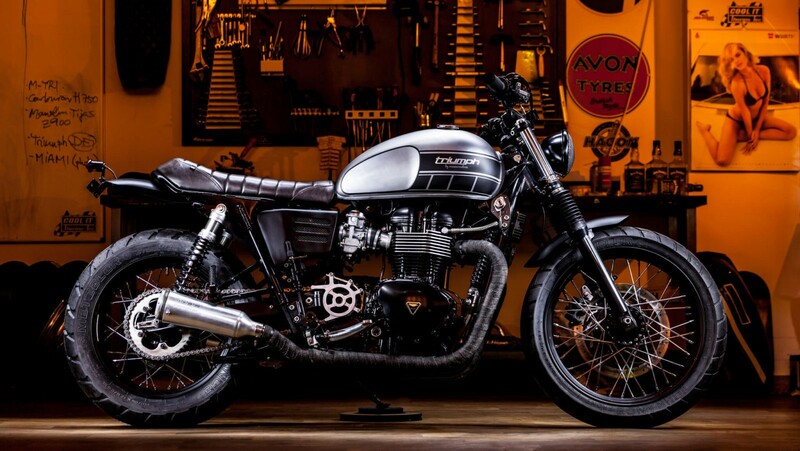 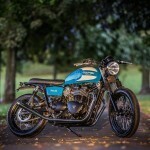 I know, we featured a Bonneville yesterday, but today I’ve stumbled upon another great T100 Bonneville custom which I’ve had to share with you. 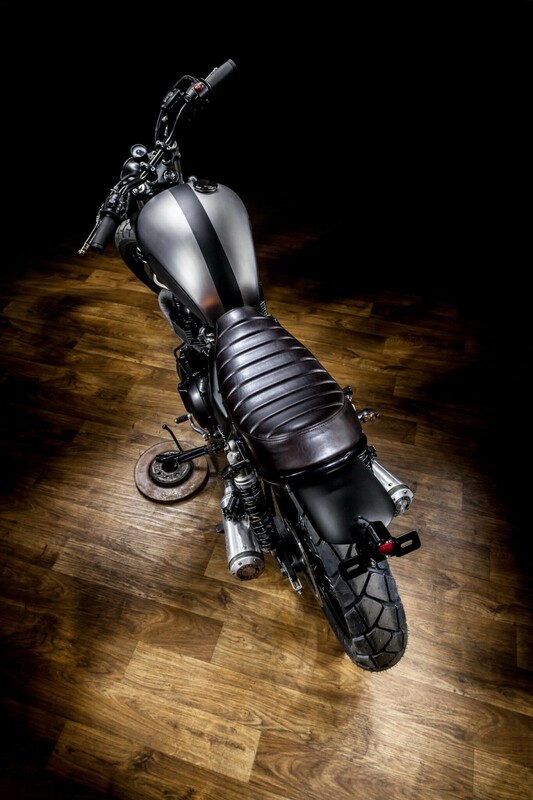 This one, the “Macco nr. 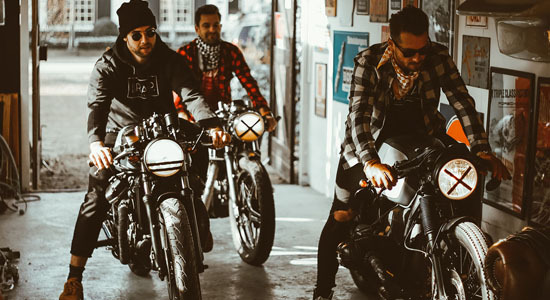 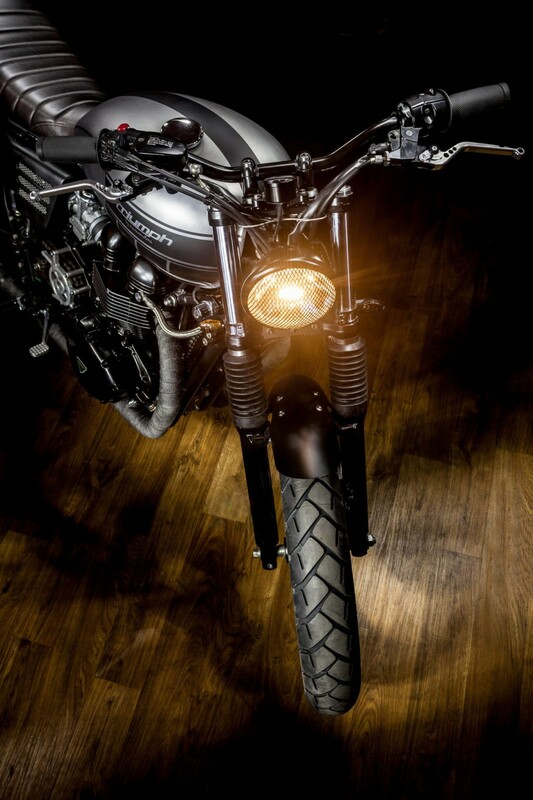 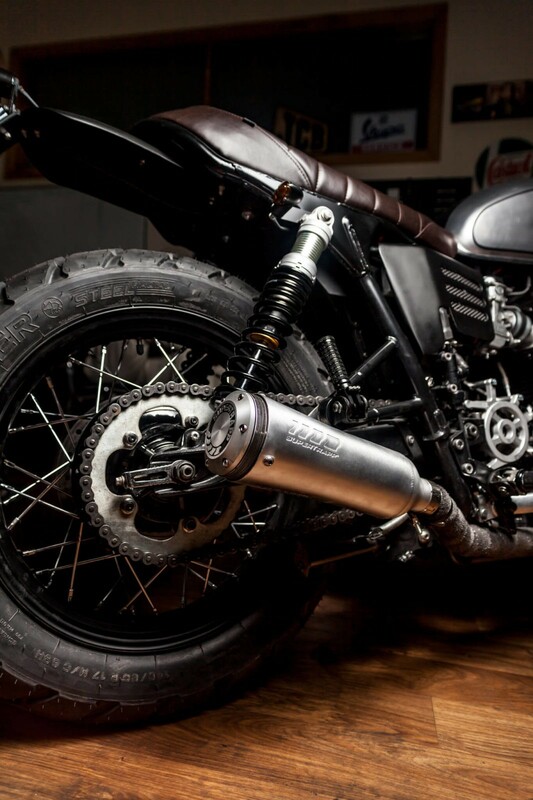 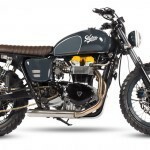 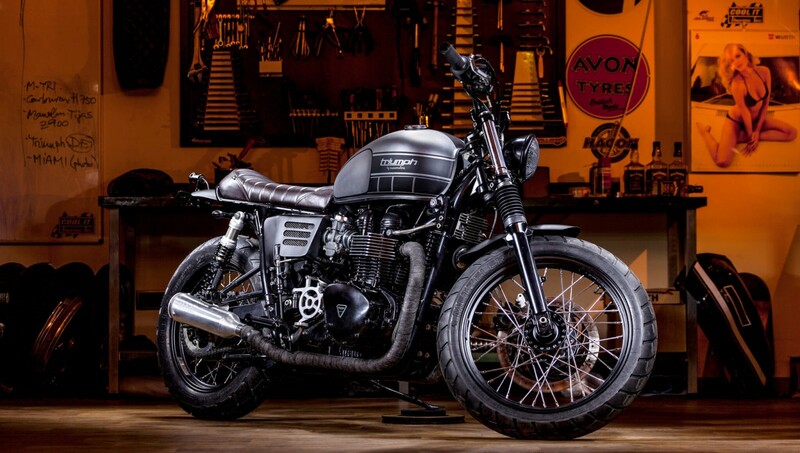 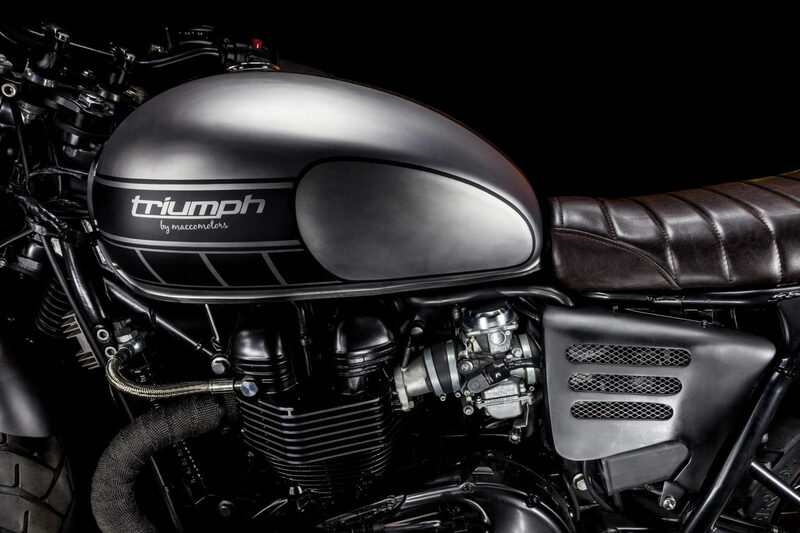 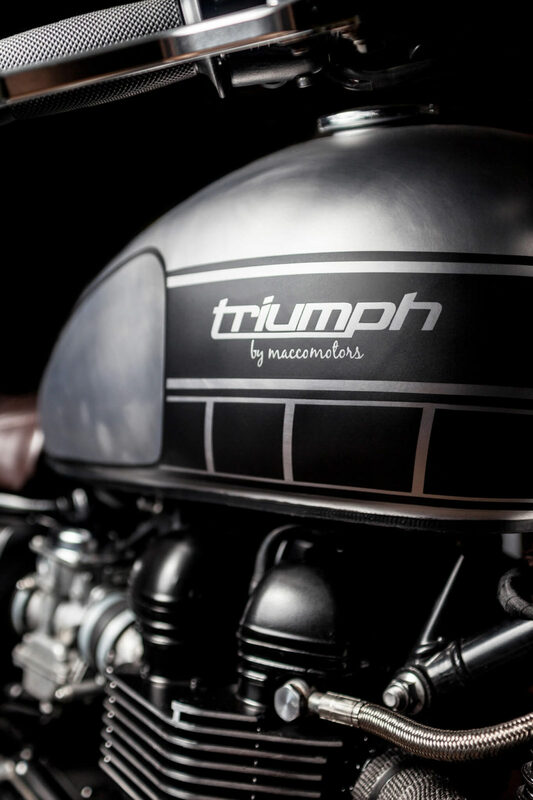 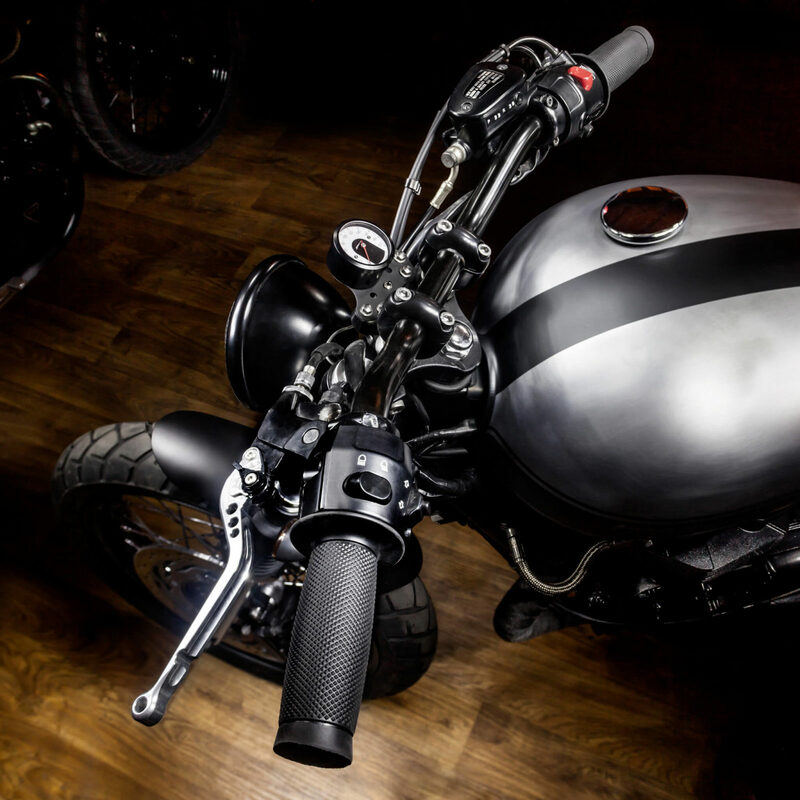 20”, is from Macco Motors in Spain, known by their love of Triumph’s (but also other bikes). 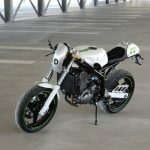 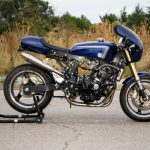 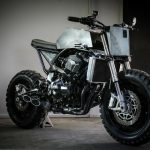 Great and subtle design with some powerful upgrades like progressive front suspension, Öhlins rear shocks and a Supertrapp exhaust system (full mod list below).